Established in 1998 Hewitson winery is situated in the heart of the Barossa Valley. Hewitson’s vineyards are spread throughout the renowned wine regions of South Australia, including the Barossa Valley, McLaren Vale and the Adelaide Hills. 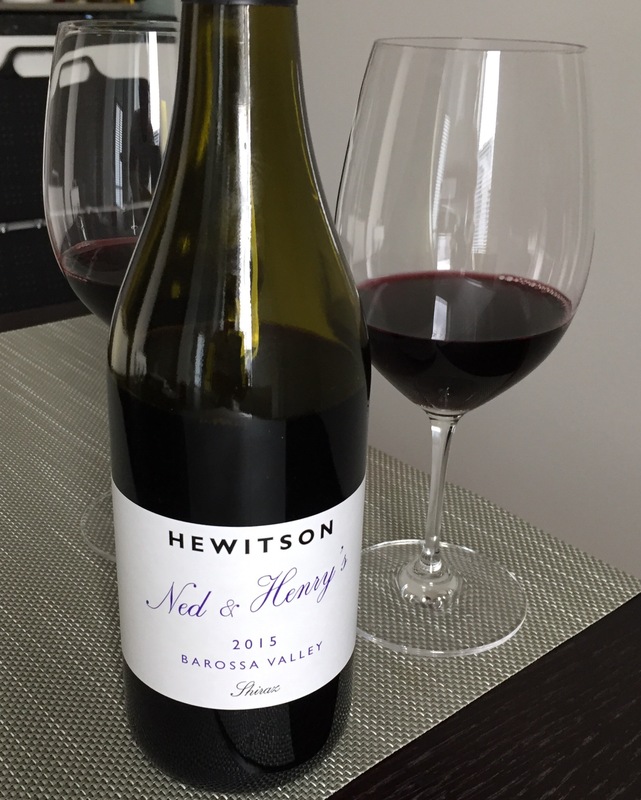 As fan of Hewitson red wines tasted this time Ned & Henry’s Shiraz 2015. Wine comes from Barossa Valley. Grape used is Shiraz 100%. Like the names many Hewitson wines have. Miss Harry is the favourite also when it comes to taste. Ned and Henry’s is meant to be enjoyed young. Had couple of weeks earlier at restaurant Roster same wine but vintage was 2013. Must say that difference between 2015 and 2013 is not huge, but would have given 4 1/2 for 2013. As wine is not the strongest it can be enjoyed well as aperitif, if you like red wine before dinner.